Species extinction is nothing new. A process that has been occurring since the beginning of time, animal extinctions are something we have grown used to. It's not all natural anymore, though, and we know that the human race has recently been responsible for the extinction of hundreds of species across the world. 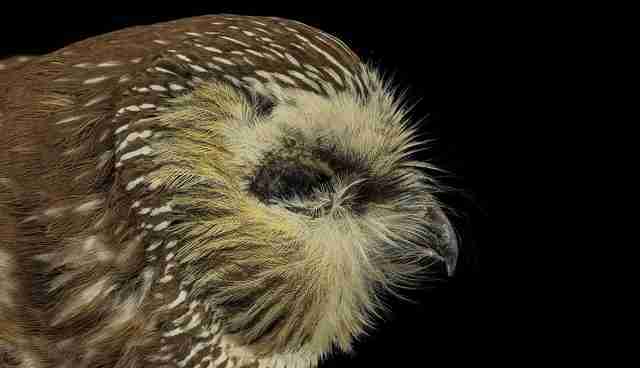 Here are five species that have been declared extinct in the past five years. This little bird lived in Lake Alaotra, in a remote part of north-east Madagascar. 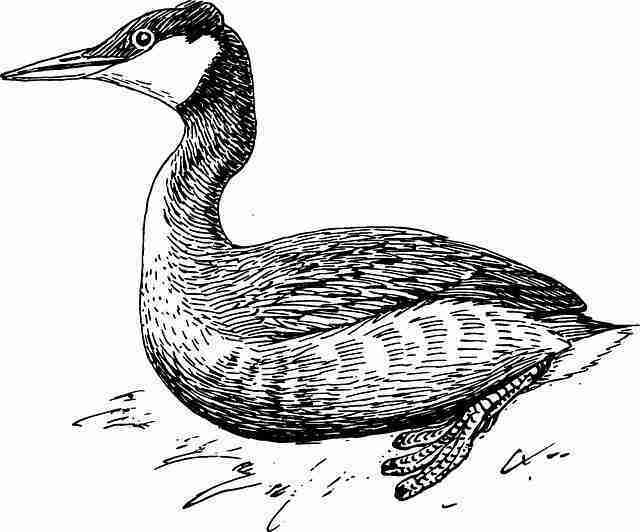 Officially declared extinct in 2010, the Alaotra grebe may have gone extinct much earlier, with the last confirmed sighting being in 1982. The population began to decline in the 20th century as a result of habitat destruction, predation from the invasive blotched snakehead fish species, as well as other birds mating with them to create an ill-adapted hybrid species. Its small wings meant that its capacity for long-distance flight was limited, so it was endemic to the Lake Alaotra area, and was never found elsewhere. 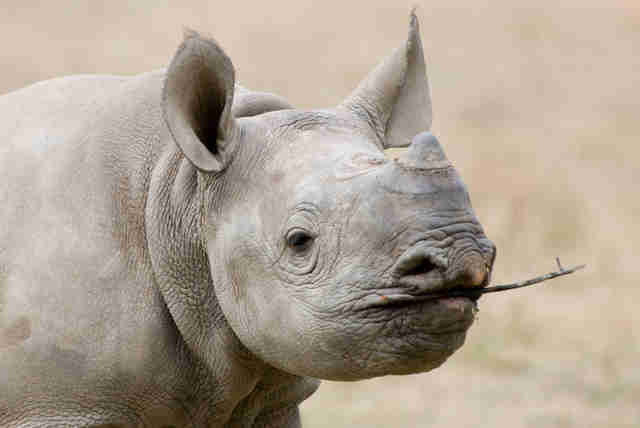 Native to sub-Saharan Africa, the western black rhino, like many species of rhinoceros, was the victim of poaching. 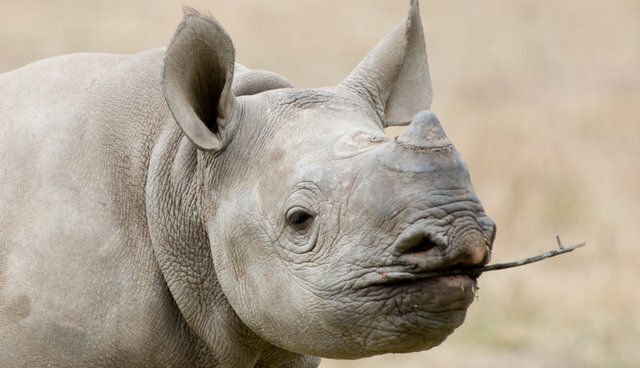 It was hunted for its highly valuable horn, which was thought by the Chinese to have special medicinal qualities, even though it is not ivory (a common misconception) but made of layers of keratin - the same material as human hair and fingernails. Hunted to extinction, the last reported sighting was in 2006 in northern Cameroon. Once found in abundance throughout Japan, the river otter's extinction is pretty much solely the result of human activities. 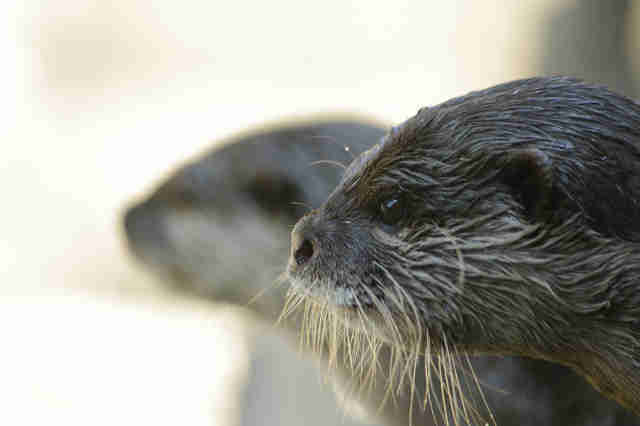 From around 1870, the otters were hunted in large numbers for exportation as animal pelts became increasingly valuable. This is when their numbers began to dwindle, and they continued to do so almost consistently afterward, due to increased development and the pollution that came with it. Their habitats were destroyed and the rivers polluted with industrial chemicals, destroying their food sources, pushing them to hunt in more dangerous waters. The last official sighting was in 1979. 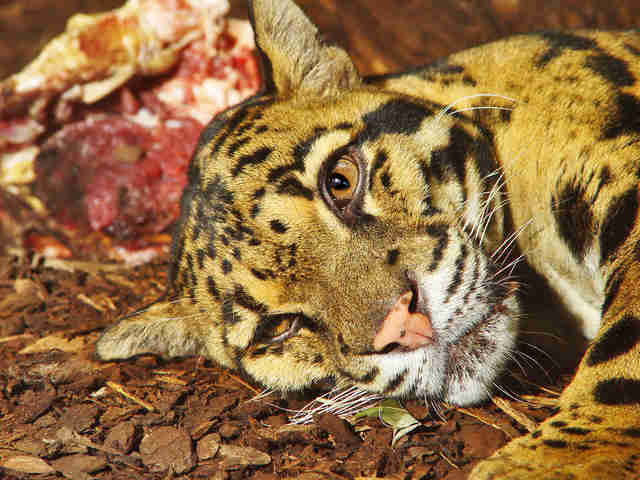 Endemic to Taiwan, the Formosan clouded leopard was the island's second largest carnivore. Extensive logging of its natural habitat pushed the species up to the Tawu and Jade Mountains and the primary forest surrounding them. Between 2000 and 2004, a camera trap study was set up in the hopes of snapping a picture of one of the big cats, but none appeared in any of the photographs collected from over 13,000 nights. Another endemic species, this time to Bermuda, and now thought to be extinct for many years, though only officially declared so in 2014 after the discovery of fossil remains. The cause of extinction is a bit of a mystery though it may have been the result of deforestation, mainly of native cedar and palmetto trees, following human colonization and increased development, and the invasive predators that came with this. Although extinctions have been occurring long before man roamed the earth, there is no denying that the frequency of the phenomenon has increased as a direct result of human activity. If you want to protect the wildlife we still have a chance to save, try volunteering on a wildlife or marine conservation project to make sure the next generation aren't forced to ask what a Sumatran Tiger looked like.